Protecting your turf, keeping other guys from pawing at your girl, showing everyone who's boss, scraping by--it's all in a day's work when you're a street thug...or a street cat! 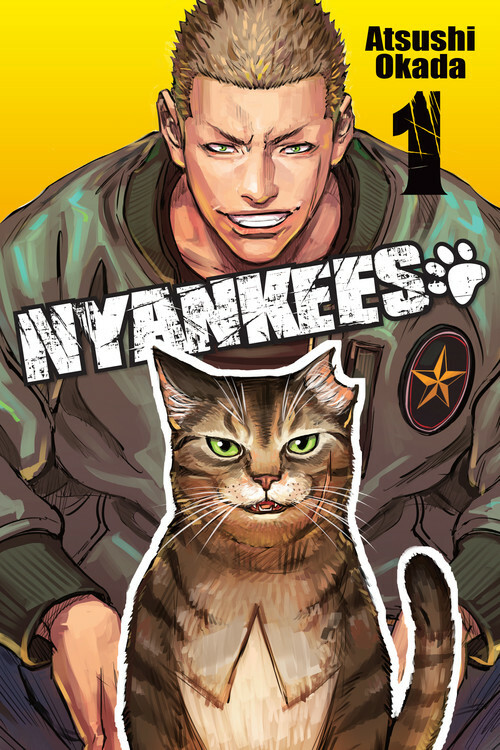 Explore the hidden world of rough-and-tumble stray cats depicted as delinquents in this quirky and hilarious series by manga-ka Atsushi Okada! It'll have you purring with laughter!